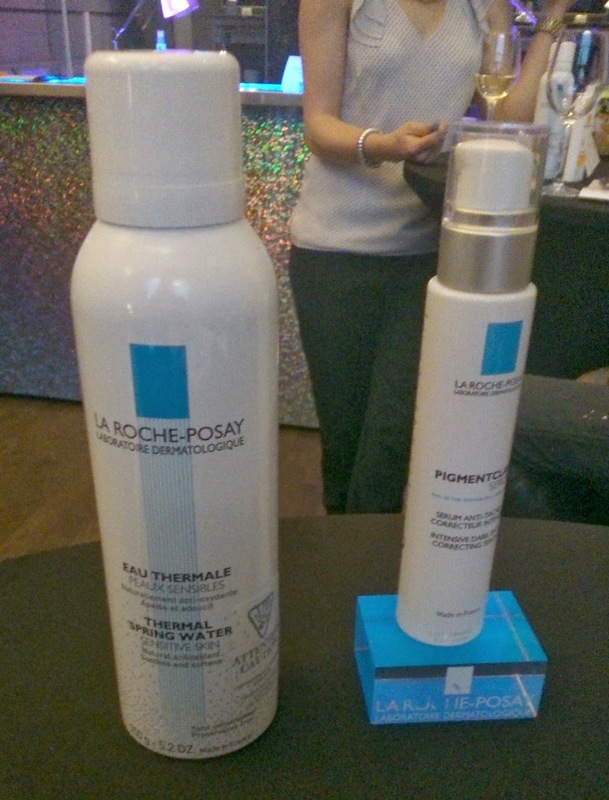 Earlier this week, I was invited to an event hosted by La Roche-Posay for the launch of their new Pigmentclar Serum. If you follow me on Instagram, you might have already seen some of the pictures from that evening. 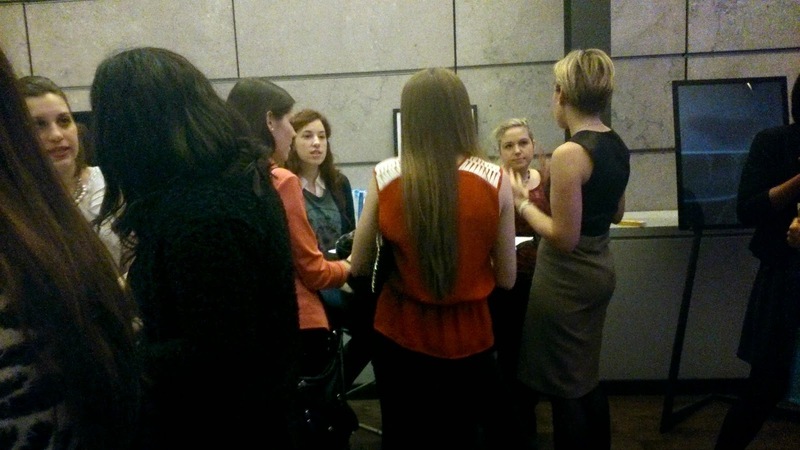 The cocktail was held in a suite at the W Hotel in downtown Montreal. I have lived here my whole life and what I love so much about this city is that there are always new places to discover! The W Hotel has a very relaxed, feminine and sophisticated vibe to it, with dimmed pink lighting welcoming you in the main lobby and hallways. It reminds me very much of The Cosmopolitan Hotel in Las Vegas, which I got to visit last summer while on vacation. It was a very intimate gathering, and we were served delicious hors-d'oeuvres and wine throughout the evening. I got to mingle with a lovely group of ladies from La-Roche Posay, High Road Communications, and other bloggers and media guests. 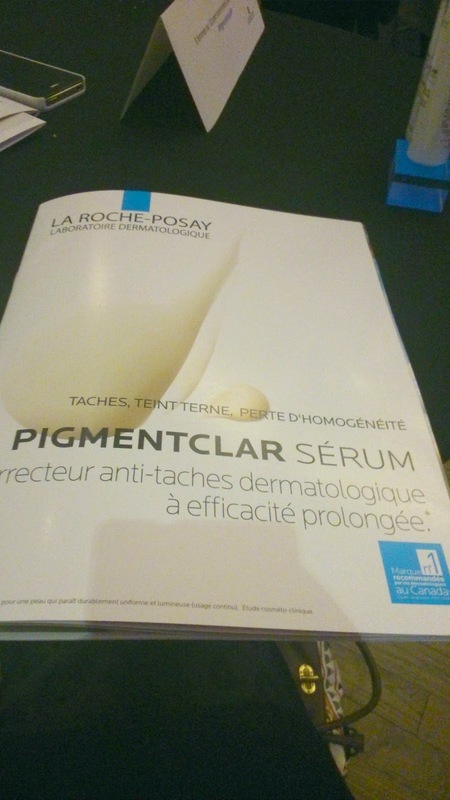 The event was organized around the launch of La Roche-Posay's new Pigmentclar serum, which is set to release this April. We got to learn more about the science behind this revolutionizing new product which helps reduce and prevent the appearance of dark spots due to having mature skin, sun exposure, or acne scarring. I also got to learn more on other products from the line, as we had the opportunity to ask many questions and ask for recommendations based on our skin type. Having never tried the brand before, I learned so much about their product range and I also got to leave with a bag containing the soon-to-be released Pigmentclar Serum as well as their Anthelios Ultra Fluid Lotion SPF 60. Have you tried La Roche-Posay? If so, please let me know what your favorite product/line is! I am game for anything that will aid in me getting rid of acne scaring. Since I have a few left from my teenage years (and that was YEARS ago!) Thanks for the great post, I will keep an eye out for it! Interesting! I am looking forward to your review! I too am very intrigued by a product that may be able to get rid of scars, too have some on my cheeks that I would LOVE to be rid of, and other products have touched but not really made an impact. Microderm has been the best so far. Love the quote about beauty up there. Dropping in from the Wed link up. I added you to my google circles. Have a great day. You lucky dog, the party looks like fun, and I can't wait to hear what you have to say about the product. 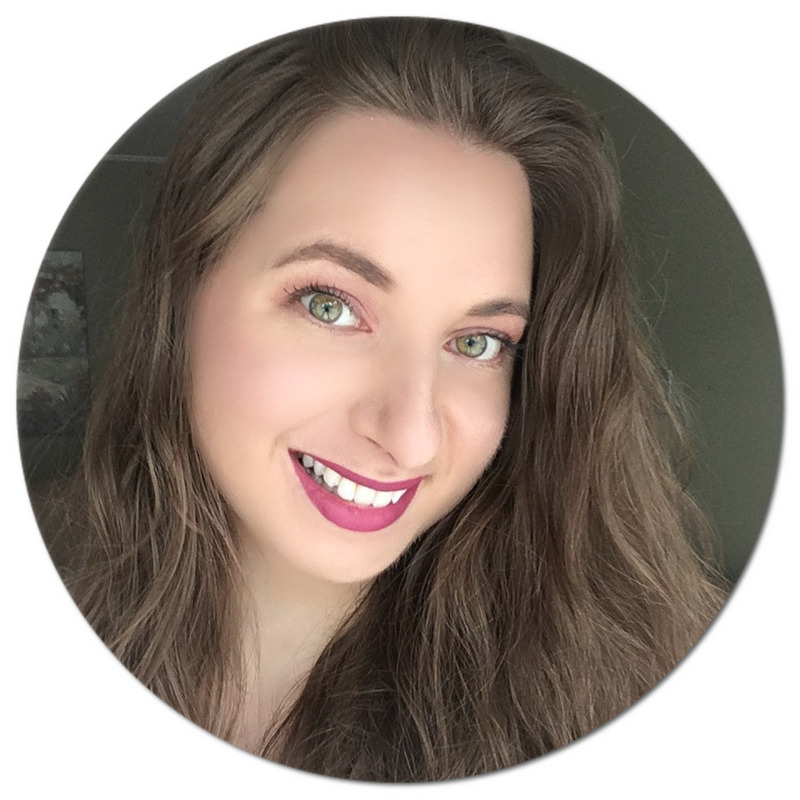 Visiting from Wake Up Wednesday Linky Party!